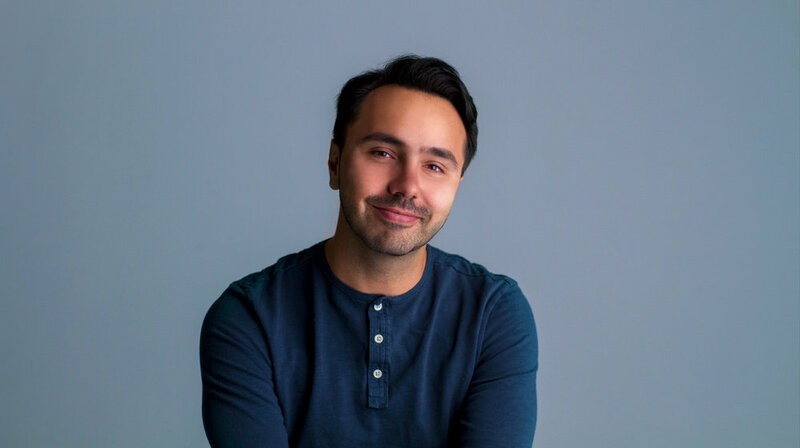 I'm Esteban Montes and I'm a creative director with a design and art direction background along with years of experience as a client-facing lead. My experience has taken me from traditional Advertising Agencies to Digital Production Companies and now bringing it all together servicing clients directly. MuchoDesignStudio was founded on my clients needs looking for a new level of attention and focus. I help them define the future of their businesses and help them navigate their way through a digital landscape. I’ve been working directly with startups and clients to overcome barriers and build the right brand message, digital product, service, or set of integrated systems. I help market their businesses and communicate with wit and delight. I explore big ideas and develop a strong brand positioning. I deliver continuous value through ongoing support and an agile playbook that has served me and clients well. My global and national experience crosses categories such as automotive, beauty, liquor, technology, energy, confectionery and coffee. I help transform ideas into market realities through creative thinking, concept development, product roadmaps, and design. I bring soul and integrity into the teams and a processes dedicated to bringing smart and meaningful campaigns to market. I am proud to have won a handful of awards and most recently featured in Communication Arts. Some of my work has been featured in The New York Times, Vanity Fair, Vogue, Fast Company, How Magazine, and Wired. I really genuinely love what I do. Bringing art to commerce and creating experiences that move people, that are meaningful and impactful. Things that DO rather than say. Things I can be proud of. Take a look at my work and if you like what you see let’s get in touch. I won a few awards. Mom is so proud!